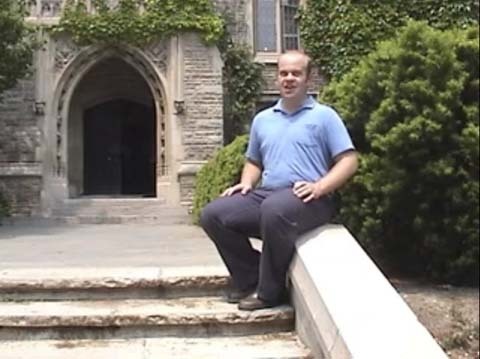 Compilation of McMaster University videos organized by category. Academic Video from chris zulinov on Vimeo. 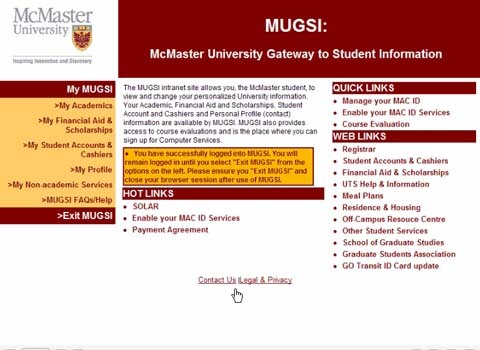 McMaster Parent Video from chris zulinov on Vimeo.